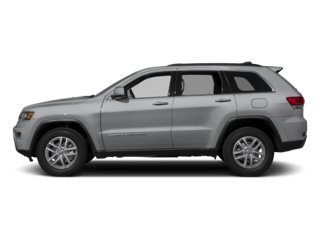 AMAZING DEALS on the Jeep Compass in PA! As far as SUVs are concerned, there are plenty in the world. This makes it slightly difficult when trying to figure out which one works best for you. They come in a variety of different sizes, offer unique features, and much more. With the Jeep Compass, however, you’ll know exactly where you’re going! The Jeep Compass is an excellent SUV that gives drivers plenty of technology, comfort, and safety features. 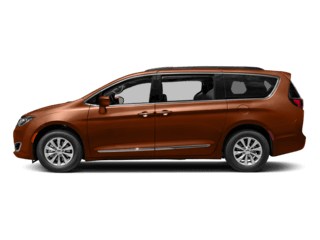 On top of that, you receive a cozy, inviting cabin that you and your passengers are certain to love. 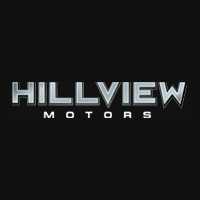 At Hillview Motors, we happily offer a large selection of automobiles for you to choose from. 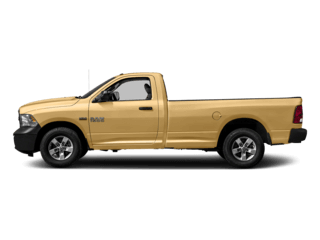 We understand the need for diversity when it comes to choosing your dream ride. After all, we each have certain needs and wants. That’s why we always try to provide a large, diverse stock for you to choose from. Don’t believe us? Take a look at our selection online today. 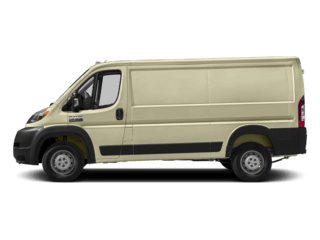 You can browse by make, model, mileage, price, and much more. Keep reading to learn more about the Jeep Compass and its history. What’s New in the 2019 Jeep Compass? The 2019 Jeep Compass carries over largely from the previous model year, but it does gain a standard 7-inch touchscreen. 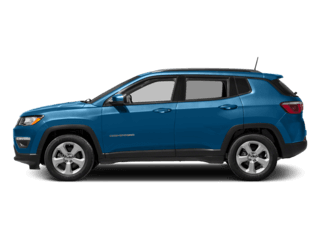 The latest model year of the Jeep Compass continues to offer some of the most incredible value for your money of any compact SUV out there. 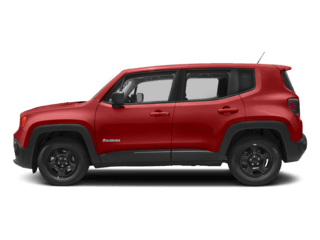 With real off-roading prowess among its most standout attributes, the Compass also brings a host of technology, safety, comfort, and convenience to the fray. That means that even if you’re chasing adventure on a slick and muddy path or bumpy backroad, everyone inside the cabin will enjoy a smooth ride surrounded by the comforts of premium materials and entertainment features. 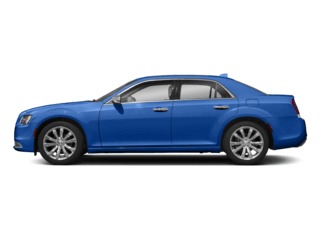 Choose among the seven available trim levels for 2019 – the Sport, the Latitude, the Upland, the Altitude, the Limited, the Trailhawk, and the High Altitude – and you’ll certainly find your perfect blend of equipment and amenities for a remarkably value-forward price. When you shop Hillview Motors, you’ll enjoy even more savings. 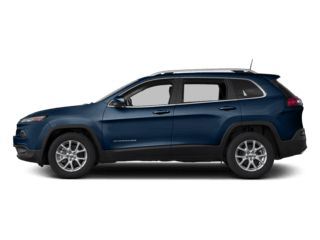 Stop by our dealership in Greensburg, PA, and find out just how much you’ll save when you buy or lease your Jeep Compass from us! 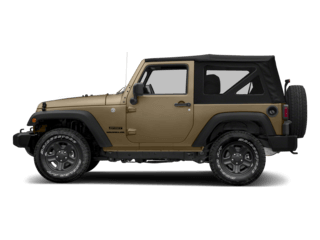 Jeep first appeared in 2005 and debuted at the North American International Auto Show in 2006. 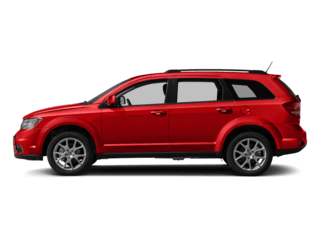 Finally introduced in 2007, the Jeep Compass received compact crossover SUV status. By 2009, the Compass was redesigned and included a USB jack, a new dashboard, and optional music storage hard drive. The Compass was restyled in 2011. With the exterior now resembling the Jeep Grand Cherokee, the Compass enjoyed an intriguing look, along with man off-road improvements as well. A Special Edition Compass was released in 2011 to mark the brand’s 70th birthday. The Compass came with many upgrades throughout, including new color options. Three exclusive colors, Bronze Star, Black, and Bright Silver, were added. On the inside of the Compass, drivers now received a new steering wheel with integrated controls, a backlit control panel, and upgraded upholstery. In 2016, the second generation of the Compass was revealed with slight changes to the appearance. 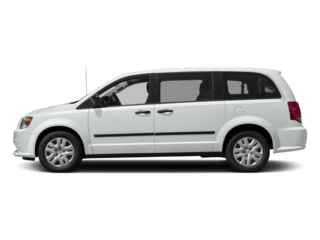 The Compass is also well-known for offering a variety of packages for drivers. This brings off-road capability and more to the table. 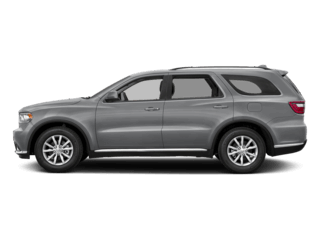 Over the years, the Compass has seen many changes, but remains a popular SUV among drivers. At Hillview Motors, we pride ourselves on our extraordinary customer service. 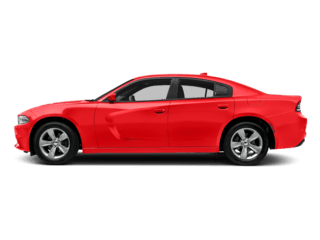 When you choose us, we want you to be satisfied with your service, comfortable behind the wheel of your new vehicle, and happy with our countless deals and specials. There’s only one catch – the special offers you see on our site today could be gone tomorrow. Our deals won’t be around forever, so take advantage of them while you can. You don’t want one of our amazing specials to slip through your fingers! Come see us! 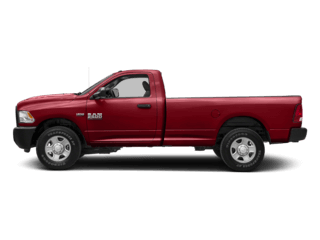 You’ll find our dealership conveniently located at 5309 US 30 E, Greensburg, PA 15601, which means residents of Monessen, Mt. Lebanon, and Delmont are just a short drive away. During your visit, our trusted team of experts will gladly show you around, answer your questions, and fill you in on our deals. We’ll also let you take a test drive or two. Get behind the wheel of a Jeep Compass today. 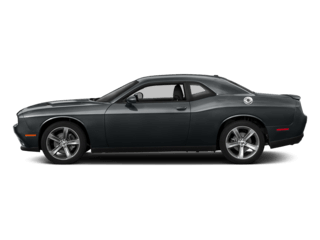 After all, it’s the best way to get acquainted with your dream vehicle. We look forward to seeing you soon!